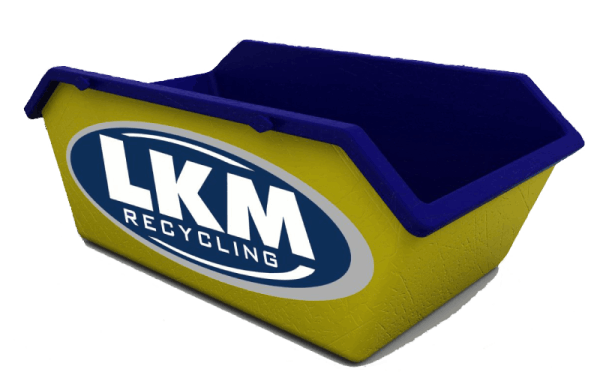 LKM Recycling is a leading provider of waste-management and recycling services in the UK. 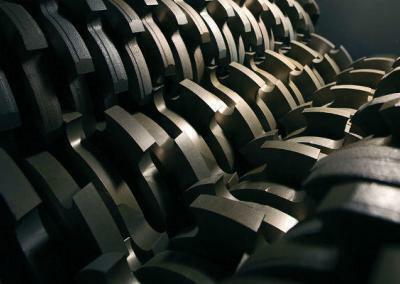 With years of experience in the industry, we have become a trustworthy and reliable company, dealing with the waste-management needs of many industries. In addition to aiming for great results, LKM Recycling is dedicated to using its services to preserve the environment. We only have one Earth — we believe everyone should take the necessary steps to reduce their carbon footprint for the betterment of the planet we live in. LKM Recycling also promotes a Zero Waste policy and utilise recycling to prevent waste from piling up in landfills. It is our duty to help businesses fulfil their corporate social responsibility requirements as well as to uphold sustainability in all our operations. Our company offers Total Waste Management, wood recycling, plastic recycling, metal recycling, skip hire, confidential shredding services, scrap car collection and much more. Get in touch with LKM Recycling today and see how you or your business can make a difference. London & Kent Metals started life as a scrap metal merchant back in the late 70’s. LKM started with 1 vehicle and a passion for recycling. 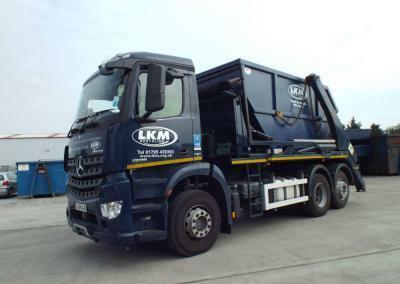 As a result of focusing on providing outstanding customer service, LKM recycling grew to become one of the South East’s premier scrap metal recyclers. Dealing in Ferrous and Non Ferrous metals, LKM offer up to date market prices on all grades of metals from aluminium to zinc. 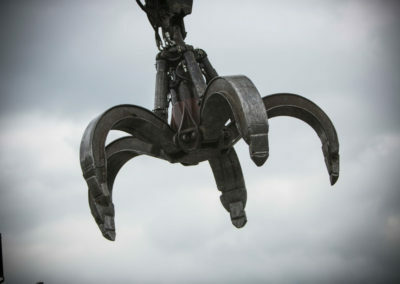 For the best prices in London and Kent for your scrap metal recycling, whatever the grade. Our prices are tracked to the market and updated weekly. 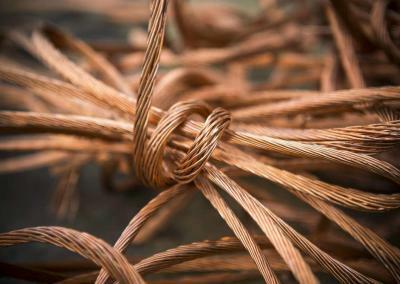 If you are interested in scrap metal recycling then get in touch today to see how we can help your business. 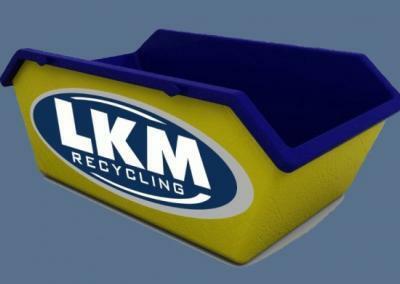 As LKM Recycling grew bigger we were well placed to offer an end of life vehicle collection service. This complimented our scrap metal recycling service. 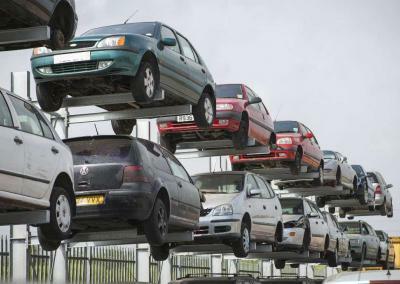 With an initial investment in a car transporter lorry to pick up scrap cars,equipment to depollute the cars and a DVLA registered ATF licence.Collecting scrap cars soon became an important part of LKM’s strategy. Fast forward to 2019 and LKM Recycling employ a team of people to book in, collect and depollute scrap cars. With a fleet of 7 vehicles collecting scrap cars daily we collect around 1000 scrap cars each month. If you are searching for an answer to the question.. What is the best way to scrap my car? Please give us a call or get a free online quote today. 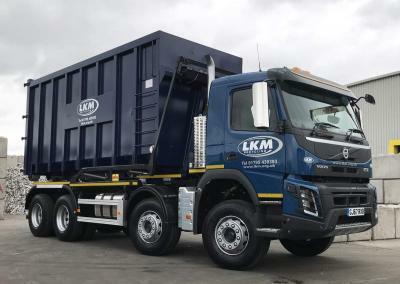 Early in 2019 LKM added its newest service in the form of Skip Hire. LKM already offer skips and bins to businesses around the south east for the multiple waste stream that we already handle. With the opening of our new Material Reclamation Facility (MRF) in Sittingbourne, LKM can handle multiple mixed waste streams and offer skip hire to the general public. If you need a skip for your house renovation, clearance or any other reason then get in touch or book online today. With the experience and growth of recycling other materials LKM also put a fresh focus on recycling waste wood. A lot of wood waste will unfortunately end up in Landfill. 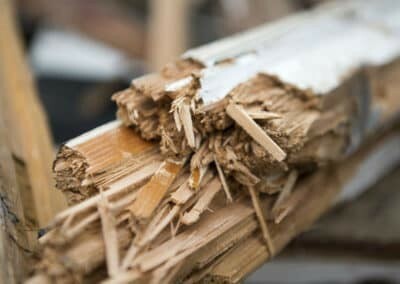 Even though wood can be reused and repurposed or used to create energy. Our wood recycling services cover many different types of wood . If your business produces wood waste such as pallets then get in touch today to see how we can help. 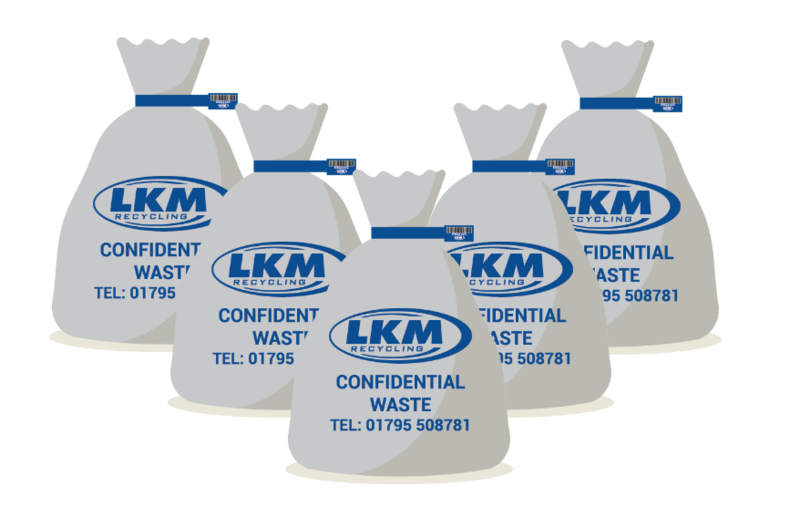 Alongside confidential shredding, LKM can also offer paper recycling and cardboard recycling. A vast amount of paper and cardboard will unnecessarily end up in landfill each year. LKM operate a zero to landfill waste policy and any material that can be diverted away from Landfill will be recycled or reused. 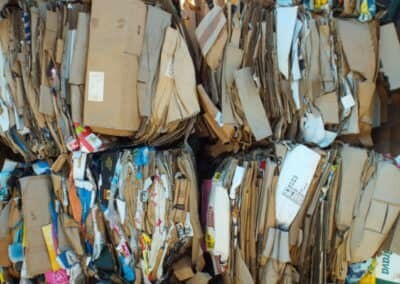 Paper and Cardboard is amongst the most commonly used and most recyclable products. However, despite this, the UK sends 5 million tonnes of paper to landfill each year. LKM can help your business if you produce a lot of paper and cardboard waste. 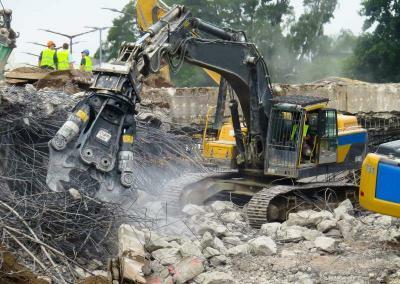 LKM Recycling’s growth in the scrap metal market soon opened up many other avenues of recycling. As the importance of plastic recycling grew, LKM branched out to offer this service. LKM can offer recycling of many different types of plastics from standard PET plastic bottles through to UPVC window recycling. 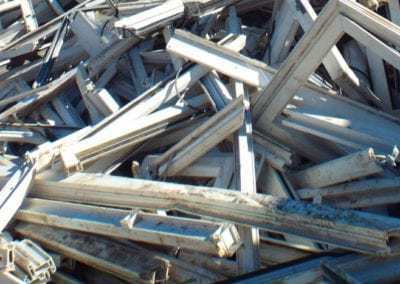 In 2017 LKM invested in a shredder that can take old UPVC windows and turn them into shredded material. This material can then be reused in other products. For more info on plastic recycling get in touch today.